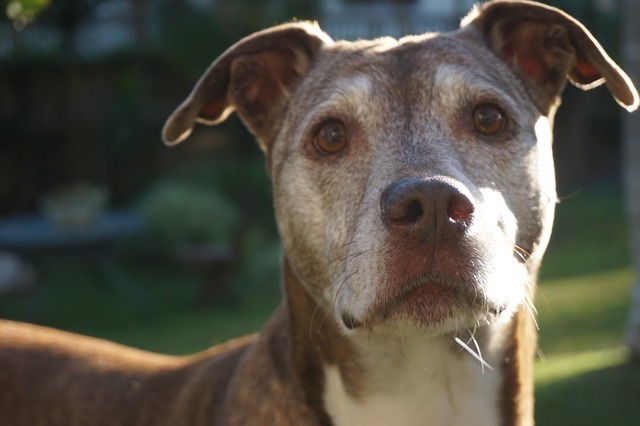 We love our dogs from puppyhood into their golden years, and we want to help ease them into this life stage with as much health and comfort as possible. 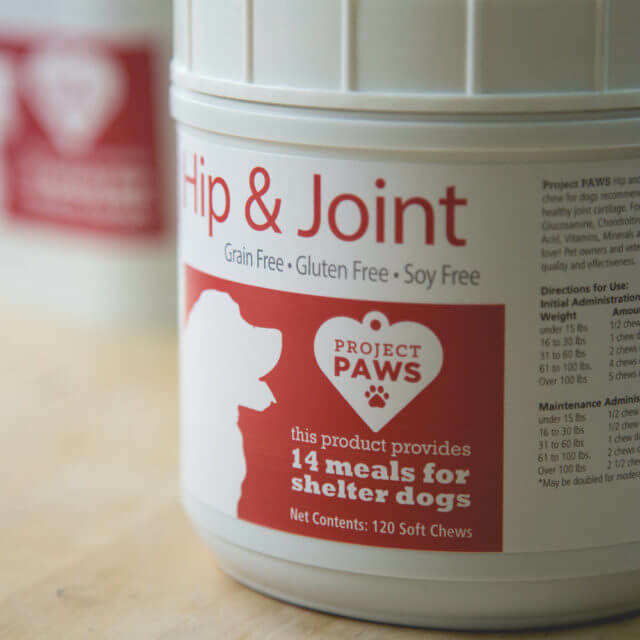 Just like us, our pups’ joints get stiff and achey as they age, but unlike us, our dogs can’t reach for the pain relievers or supplements themselves. It’s a natural and inevitable part of life, and our dogs depend on us to take care of them and give them everything they need for their entire lives. 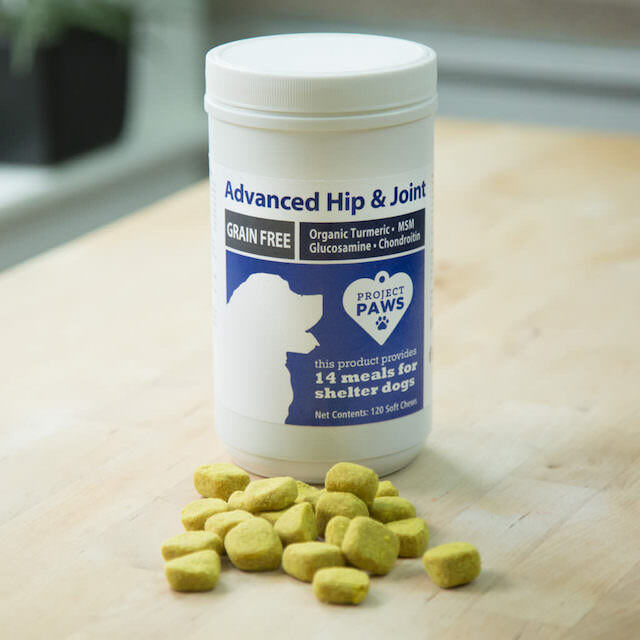 While our pooches can’t pop a pill to help alleviate or lubricate painful, stiff joints, certain supplements can help support joint health as they get older. Pup parents want to help their furry family members age gracefully, and the good news is, there are natural and effective ways to help increase their comfort and mobility. Below, check out 5 herbs, plants, and spices that can help soothe your pup’s aging joints. It is thought to inhibit mediators of autoimmune disorders while decreasing glycosaminoglycan degradation. This in turn may help slow the progression of cartilage damage. In other words, boswellia helps the body do for itself what most conventional anti-inflammatory drugs cannot do – heal from within. Licorice is a multipurpose herb that can assist your dog’s health in many ways. Animal Wellness Magazine explains that it can aid in digestion, support liver health, and help joint issues, thanks to its anti-inflammatory properties. This bright-colored spice is for more than just curry. It has many medicinal purposes, and is a powerful antioxidant which neutralizes the free radicals that cause painful inflammation and damage to joints. This superfood is widely known for its effectiveness in both humans and dogs. In addition to aiding in digestion and having antibacterial properties, black pepper helps the body absorb turmeric, along with its health benefits, according to Dogs Naturally Magazine. According to the Whole Dog Journal, yucca root can improve digestion by cleansing the small intestine (and allowing for the absorption of more nutrients). It can also help reduce inflammation caused by arthritis. Rather than buying a bunch of expensive ingredients and concocting your own remedy for your arthritic canine (which is never a great idea without your vet’s guidance), you can treat your pooch to a tasty chew that’s already packed with joint-supporting properties. Advanced Hip & Joint Chews are formulated with glucosamine, MSM Chondroitin, organic turmeric, black pepper extract, yucca schidigera, and vitamins E and C. These all-natural ingredients work together to support your dog’s joint health by improving flexibility and reducing pain and inflammation; but all your dog will know is that she’s getting a delicious treat! There’s one more benefit to getting iHeartDogs’ Advanced Hip & Joint Chews: each product purchased provides 14 meals to hungry shelter dogs. It also comes in a hypoallergenic grain, gluten, and soy free formula.